The younger generations take quite a lot for granted when it comes to technology. To them, trying to understand that the internet simply didn’t exist when you were younger is a surreal concept. Internet speed has also changed – many of us still remember the dial up screeching and not being able to use the phone line at the same time. The internet is one of many technological advances that we use each day that has changed drastically. Since the first computer, the first mouse has existed. In 1964, Douglas Engelbart created the first computer mouse. This was the first time that users were able to ‘point’ with things on a computer and worked with a wheel which recorded movement along an X-axis. The name came from the cord’s position, which was attached to the read of the device, rather than the front. 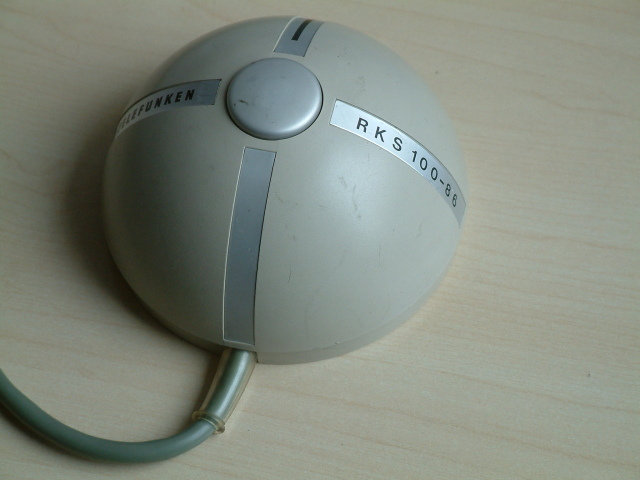 A German company Telefunken produced the first ball mouse in 1968. 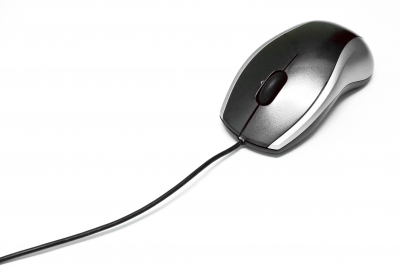 This form of tracking was used until the late 2000’s, when the optical mouse became popular. The traditional of taking the ball out of the mouse to ‘clean’ it was soon forgotten with the accurate, long lastingness of the optical mouse. After this revolution, the next step was the remove the wire. Wireless mice originally had to be ‘synched’ to a sensor, but newer models now just require a USB sensor which connects easily. These because popular when laptops were released, with a touchpad design that took some getting used to. One of the latest creations is the wireless mini keyboard touchpad, which is a handheld keyboard as well as having a touchpad. There are a mix of wired and wireless computer mice on the market, with something to suit everyone. 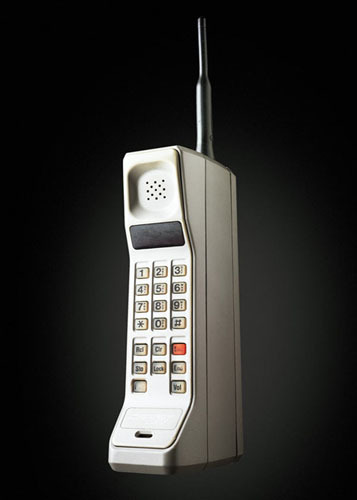 Handheld mobiles came to the UK in 1987, with a heavy, cumbersome brick that only offered 30 minutes of call time per recharge. A glimpse of this mobile recently went viral when the Virgin Airway’s ‘Still Red Hot’ advert aired in 2009. In the first scene, a man is seeing exiting a taxi, saying that his battery is running flat. The battery on what he’s holding is roughly 4 times the size of the standard smartphone today. The cost was also shocking – £1,200. Despite this, it became the ‘must-have’ for every businessman after it was seen on Only Fools and Horses. Those mobiles operated on analogue technology. When digital networks came to the UK in the 1990’s, phones such as the Nokia 101 became popular. This was labelled as the first ‘candy bar’ mobile, for its small size. An antenna was left on for show, but it defined the simple shape of Nokia’s today. By 2000, all of the main mobile competitors had been established as well as most of the network providers. The first phones capable of accessing the internet through the 3G network in the early 2000’s were still considered ‘bricks’ to what is used today. Because of the slow processers of the phones, the internet was slow and very expensive. In 2007, one of the most prominent mobile phone competitors released the first highly commercialised touch screen phone. The iPhone by Apple was immediately popular and paved a new path for companies. As we can see, recent phones all look relatively similar. Looking at phones produced before the smartphone revolution, colour and design was much more prominent. Garish shades and shapes that were impractical were rife throughout the development of mobile phones, and when the technology modernised, so did the design. Many lived through the development of technology and have seen it shape into the beneficial tool that we see today and will always remember the way it changed society now. Beth O’Brien is a Bournemouth University student, who’s passionate about technology and gaming. Hey, why was no touch phone commercialized before the iPhone? I mean they were around way before that and even had pretty good facilities. Of course it was nothing compared to the smartphones we have today, but still. Blackberry and treo still came up with some pretty cool phones.